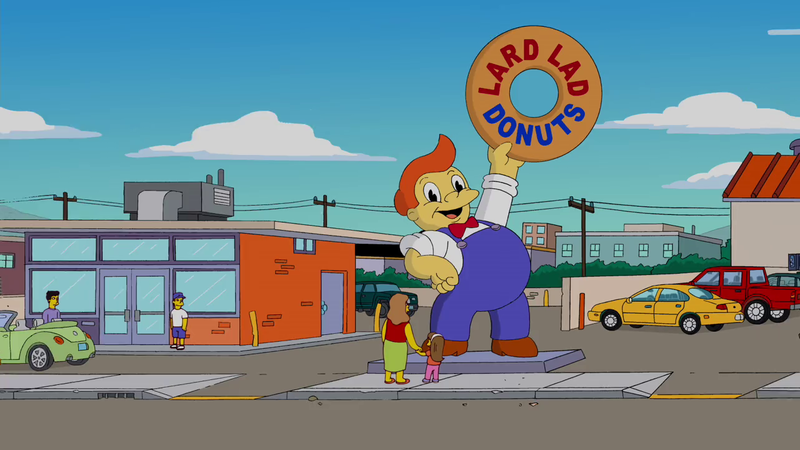 Lard Lad Donuts is a donut shop in Springfield, The store's mascot, Lard Lad, stands on top of the building holding a giant donut. 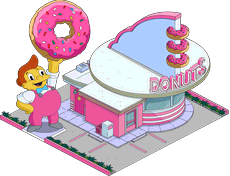 The store is a part of the Fast-Food Boulevard that seems to be famous in policemen terms, as Chief Wiggum is often seen eating some. It's generally an estimated 3 meter tall donut store with an estimated 8 meter tall mascot of a young boy proudly holding a donut. The name and the statue of the eponymous boy are likely references to Big Boy restaurants. In one comic, he had to find missing holes from donuts for a Lard Lad donut store. In level 7 of The Simpsons: Hit & Run, he is seen with red eyes. In The Simpsons Game, he is a boss. 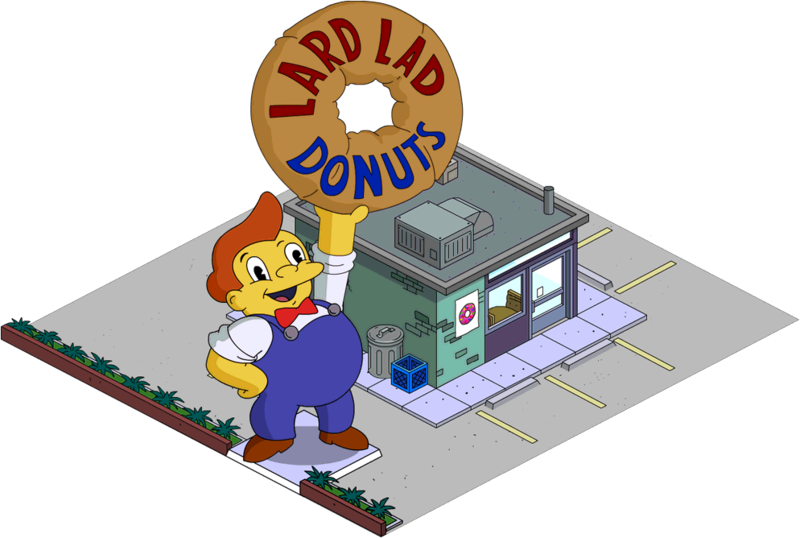 Lard Lad Donuts is shut down by a health inspector in The Simpsons Movie, and the Lard Lad is painted in different colors and seen later in the movie during the dome sequence. The former was disproved in "E Pluribus Wiggum" when an explosion blows the correctly colored Lard Lad's head off. The parent company is Tianjin Mining and Smelting and Donuts. It redesigned the statue to a metallic one, which burned Springfield to the ground. 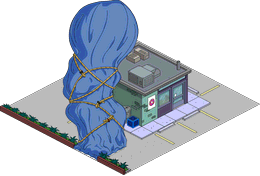 The new statue was burnt in the Springfield Tire Yard after the complete failure. 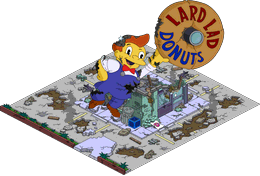 As part of the government's pledge to purge Springfield of pollution and clean the lake, Lard Lad Donuts' was also shut down by health inspectors. The store hosted a free donut extravanganza. Unfortunately, this distracts Homer Simpson, who decided to dump a large silo full of pig feces into Lake Springfield instead of having to wait for a long line at a waste disposal facility. This ultimately leads to Trappuccino. Some time after Trappuccino, the Fast-Food Boulevard was destroyed by a gas explosion, including the store. 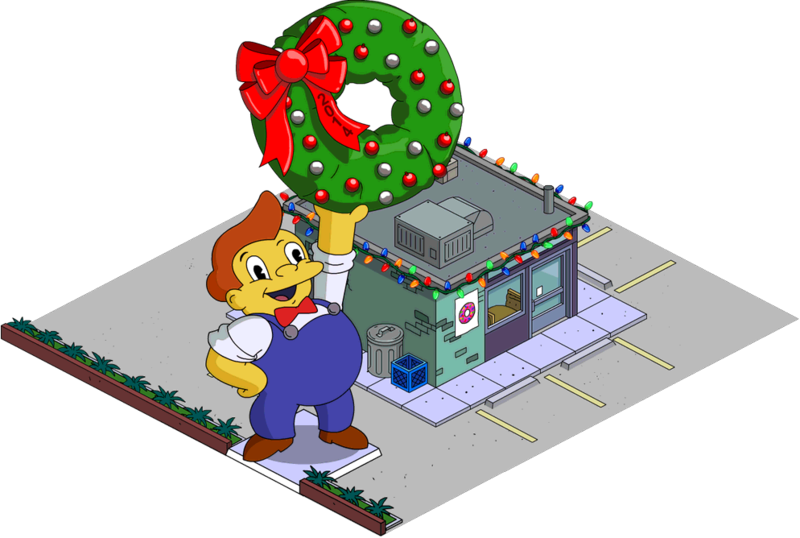 In the "Treehouse of Horror VI" segment "Attack of the 50 Foot Eyesores", Homer steals the giant donut from the Lard Lad statue, which comes to life by mysterious circumstances. 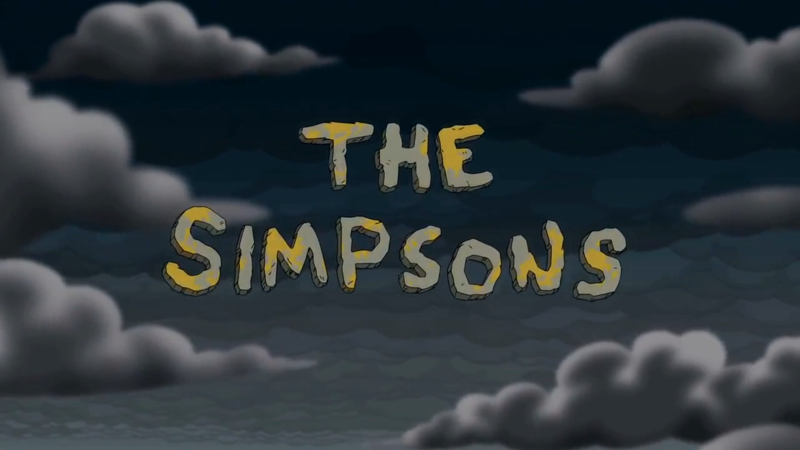 In The Simpsons Game, the statue is brought to life by aliens, and Bart and Homer have to destroy it. 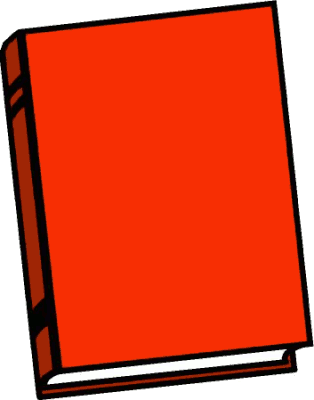 FREE Instant 100 Gluttony +10 "Monty Burns' Fleeing Circus"
Modified on June 3, 2018, at 12:35.